Personal tuition and coaching are probably the most effective way to learn astral projection or self-induced out-of-body experiences. People have widely different skills and needs and a personal approach is ideal to cater to you as an individual. Other methods are always limited as they have to use a more one size fits all approach. The coaching on the other hand allows you to benefit from Graham Nicholls experience directly. He had his first OBEs in 1987 and first worked in this area publicly in 1990, so he has been teaching people to have OBEs his entire adult life. The coaching is usually based on one session per week (or every other week) with email backup and journal reviews and comments, allowing you to learn in a way that suits your schedule and from anywhere in the world via Skype (or phone). 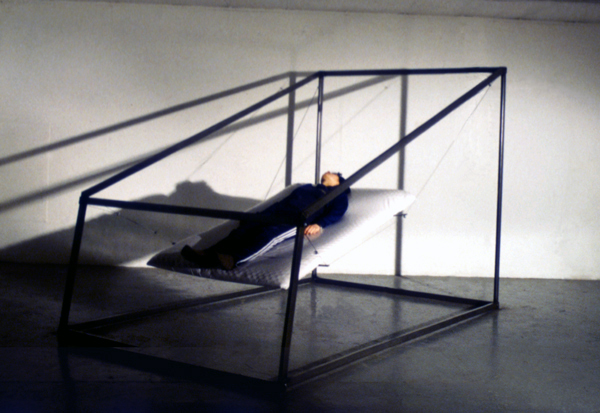 The coaching also includes a FREE infra-liminal recording (this is not binaural beat technology), developed and refined since 1998 when Graham first experimented with subliminal and sound in his immersive structure Epicene (see the image below), which was specially designed to induce the vibrational state, OBEs and trance states. There are various coaching packages available including my Navigator Course with personal tuition, and a 1 year foundation course, which includes a certificate of completion. Please use the contact form below for more details. Graham Nicholls is the author of two books on the out-of-body experience and is a leading expert and practitioner in the field. He has had hundreds of OBEs since the 1980s and has spent many years teaching and guiding people through their first experiences. Apart from Graham Nicholls verified/witnessed out-of-body experiences, another unique aspect of his work is his use of high-end technology. Since 1998 he has developed immersive structures and virtual reality projects designed to alter our state of consciousness. Drawing from classic research into sensory deprivation and trance, he developed unique ways to reach the OBE. He has also conducted, and taken part in, experiments into non-local perception, or psi abilities, with Dr. Rupert Sheldrake in the UK, and Dr. Dean Radin at the Institute of Noetic Sciences in the US (all with positive results). His first book entitled 'Avenues of the Human Spirit' is available from Amazon, and explores his OBEs, spiritual transformation and philosophy. His second book entitled, Navigating the Out-of-Body Experience: Radical New Techniques, published by Llewellyn in the US is also available online and in bookshops. "Nicholls [second book Navigating the Out-of-Body Experience] stands out as one of the best books on the subject" - Tom Campbell, NASA physicist, and author. 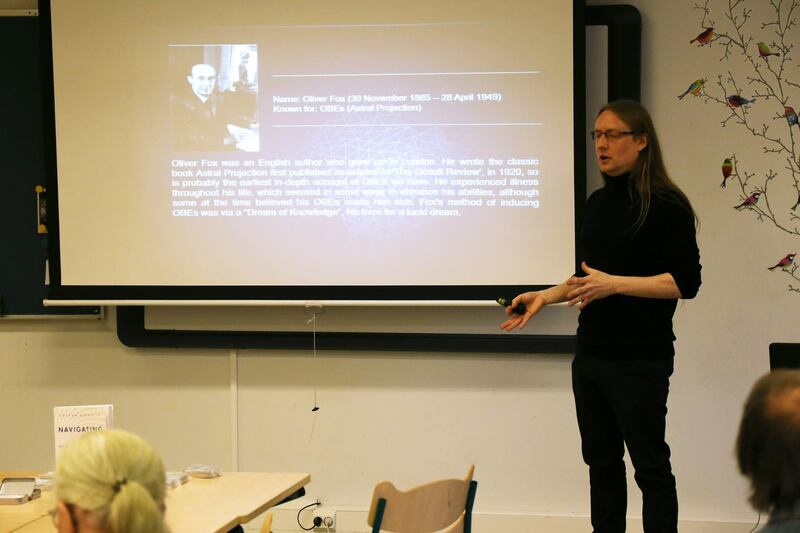 "Graham Nicholls is the person who convinced me that my brain-located model of consciousness was restricted in that there is evidence that consciousness can perceive information outside of the confines of the brain-sensorium. Graham presents powerful evidence that we are more than just a brain-embedded entity." - Anthony Peake, Author of The Out-of-Body Experience, and others.